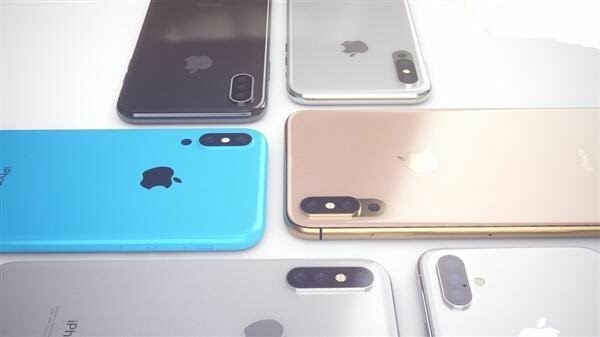 Securities analyst at Yuanda, Jeff Pu has said in a recent research report that the next generation of iPhones to be released in the second half of the next year will feature three cameras on the rear, the analyst did not provide any other specific details. Before that, there was news from Taiwan that the iPhone’s three cameras would have 6-p lenses with a maximum of 5x zoom, and at least one of them would be 12 megapixels. 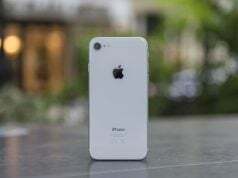 With the help of the third camera, the iPhone is expected to support 3x optical zoom for the first time in the history. The current iPhone X, iPhone 8 Plus and iPhone 7 Plus all supports 2x optical zooms for now. In addition, these three cameras might be one of the killer features of Apple’s Next generation Flagship iPhone. The interesting news is that iDropNews has already sketched all the possible layouts of the three cameras on the next generation of iPhone. 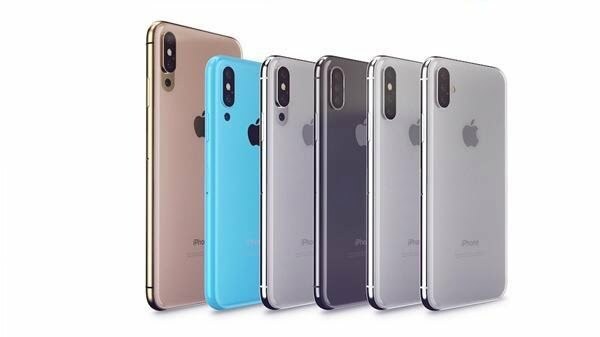 See the pictures provided below; the pictures show that all three cameras of next-generation iPhones will be aligned vertically, but there are possibilities that the placement of camera might change due to the space for the flashlight. Apple iPhone will copy the camera design of Huawei P20 Pro, if this rumor is true and it releases the next generation iPhone with three cameras. Next articleFull specifications of UMIDIGI Z2|Z2 Pro released!